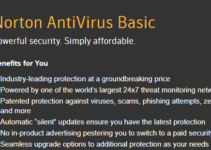 Installing antivirus on computer offers protection against viruses and hackers, and is mandatory for anyone concerned about the safety of their data. Computer technology is growing more sophisticated by the day, and so are the security concerns it encompasses. 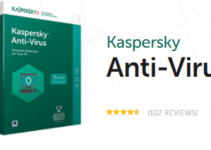 Ensuring your system is equipped with a good antivirus software is indispensable regardless of how tech-savvy you are, what you use the computer for, or how often you browse the internet. Viruses have been designed by cybercriminals to compromise the data in your system. 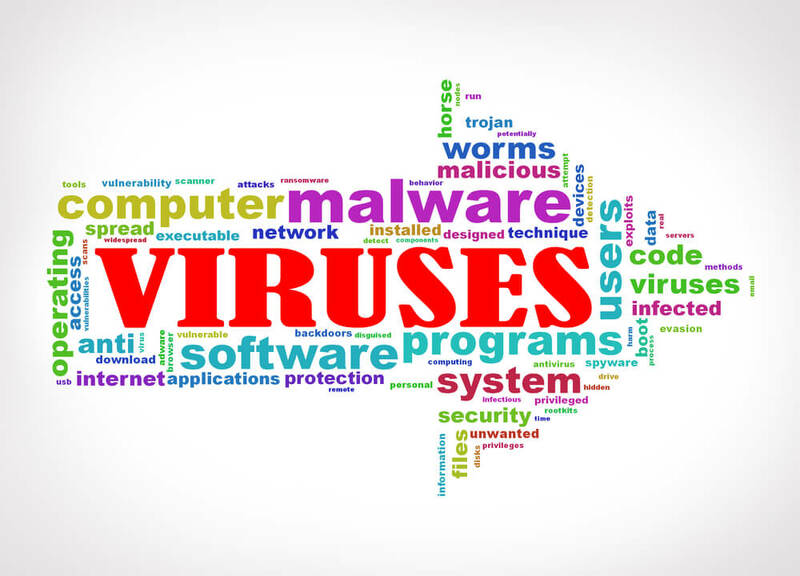 In the absence of an antivirus solution, they can easily damage important information and disturb the operating system, ultimately rendering the machine virtually worthless. With the security provided by strong antivirus protection, however, the self-replicating codes don’t stand a chance of reaching the heart and brain of your computer that is the CPU – accordingly protecting your system and the data it contains. Hackers are the human version of viruses. They use backdoor entries to access important data such as credit card and bank account information, with which they gain access to your financial activities and transact on your behalf. A strong antivirus software can detect the spyware and other suspicious files such as keyloggers used by these hackers, alert you, and proceed to block them from entering your computer system. Several antivirus solutions can identify and eliminate the specific bits of your data affected by malware without damaging your original data. This facility could really come in handy when you’re at risk of losing the only copy of the file in question. Albeit most spammers are honest marketers with no malicious intent in their trade, some spam messages are actually a result of viruses hiding in your hard disc. An antivirus solution will disable the viruses and drastically reduce the amount of unsolicited emails you receive. Some of the most comprehensive and reliable antivirus applications on the market are viewed as an unnecessary and costly addition to your computer when, in real sense, they are offering insurance against future expenses. 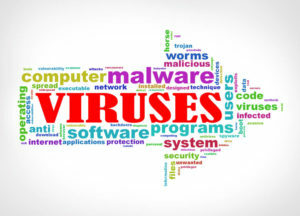 Viruses and malware are known to gradually deteriorate both the computer’s hardware and software if left in the system for too long. This not only slows the computer and makes some tasks virtually impossible to perform, but also poses the risk of completely crashing your system. Important data could be lost in the process and, possibly worse for some, an unforeseen expense in a new computer emerges. This can be quite inconvenient and cannot compare even when weighed against the most overpriced antivirus there is. If you are acquainted with the dangers of using an unprotected computer, you may not experience that much peace browsing the internet without an antivirus; you will rationally worry about the prospect of inflicting a virus on yourself, and would avoid visiting some websites and downloading files in the name of protecting your computer. These are things you barely think about when using a computer equipped with an active antivirus. Notorious viruses are self-replicating and can be transferred to other computers while being disguised as ordinary data. The people you share the data with will obliviously spread the virus, further forming a long chain of infections that could have been managed by a simple antivirus installation in your computer. 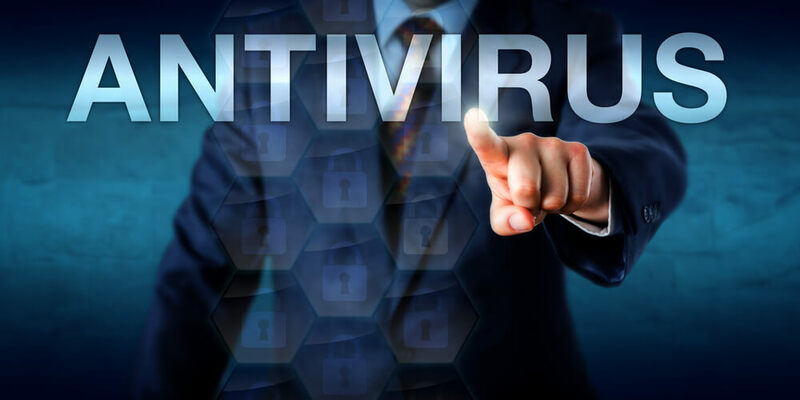 Even if the corrupted data didn’t originate from your machine, an antivirus would help you detect the threat before it reaches the next unprotected person. Installing an antivirus software in your PC is virtually required in the current environment. There is much at stake, and the mere ignorance could prove irreversibly damaging to your valued assets in the long run. The best part is that there are plenty of antiviruses out there to choose from, most of which are ridiculously underpriced –several are even available for free. You can always check the newer brands if you are looking for a bargain deal or the older but more popular and reputable products if your computer holds particularly sensitive information or is used for official purposes. Also, regardless of the antivirus you have installed in your PC, ensure you are updated on newer versions of the software and are in touch with the organization offering it for important and emergency updates.